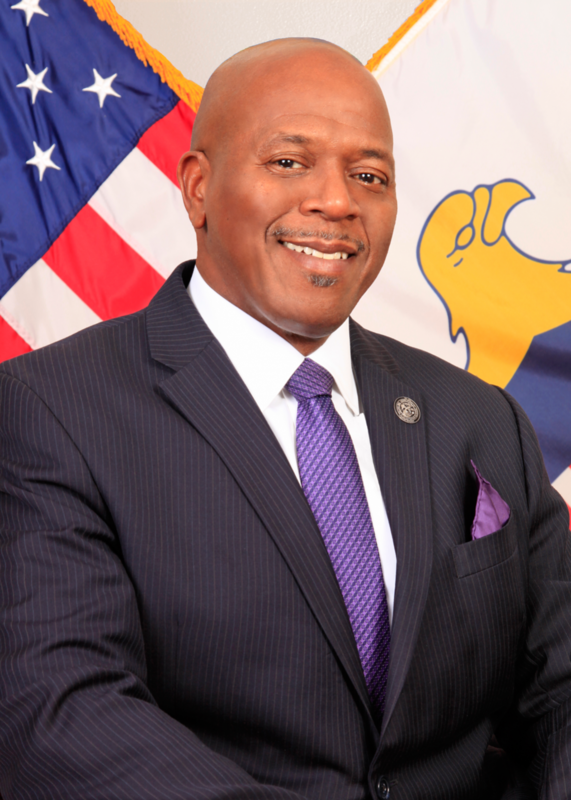 Senator Myron D. Jackson, chair of the Committee on Culture and Planning, is set to give a keynote speech at 11 a.m. on Tuesday, Feb. 5, at the Institute of Black Life’s annual conference on “Culture, Environment and Sustainability of African Diaspora Communities,” at the University of South Florida. He will join acclaimed author and journalist Peter Bailey, director of the documentary film “Paradise Discovered: The Unbreakable Virgin Islanders,” on the schedule for the daylong conference. The interdisciplinary event draws scholars in fields such as Africana studies, anthropology, geosciences and political science to present on a wide range of issues facing Africans in the diaspora from the United States, Caribbean and Latin America, according to organizer and institute director Dr. Fenda Akiwumi. The topic of Jackson’s talk is “In Search of Identity Projects: The Heritage and Cultural Identity of an African People in the Diaspora, Virgin Islanders.” The inspiration derives from ongoing partnerships between the Virgin Islands, Denmark and the United States to restore and rehabilitate two shuttered, historic government-owned buildings in the St. Thomas-St. John and St. Croix districts into spaces that support vocational training for youth in areas such as the arts, architecture and building crafts, while providing the community with a museum, civic center and cultural corridors. The first site is the old Danish military hospital, now the former J. Antonio Jarvis School complex, in downtown Charlotte Amalie, St. Thomas, to be converted into a national museum and cultural center. The second is the former Danish military barracks in Christiansted, St. Croix, to be rehabilitated for an Academy of Architecture and Crafts. At 5 p.m., “Paradise Discovered: The Unbreakable Virgin Islanders” will be screened, followed by a discussion with the director. Bailey’s film debuted on St. Thomas last September. It is based on his New York Times Op Ed that he wrote while building a makeshift roof on his family’s home, and it retells his story and that of others who survived hurricanes Irma and Maria. The historic event has been called the worst natural disaster in modern American history, and marked the first time two Category 5 hurricanes struck the same place in less than two weeks. The film was recently named an official selection at Indie Night Film Festival at the famous TCL Chinese Theater located on the Hollywood Walk of Fame. “‘Unbreakable’ is the story of how we as a community gave each other light when nature and the rest of the world left us darkness,” Bailey has said.